Love of state or is it a state of love? 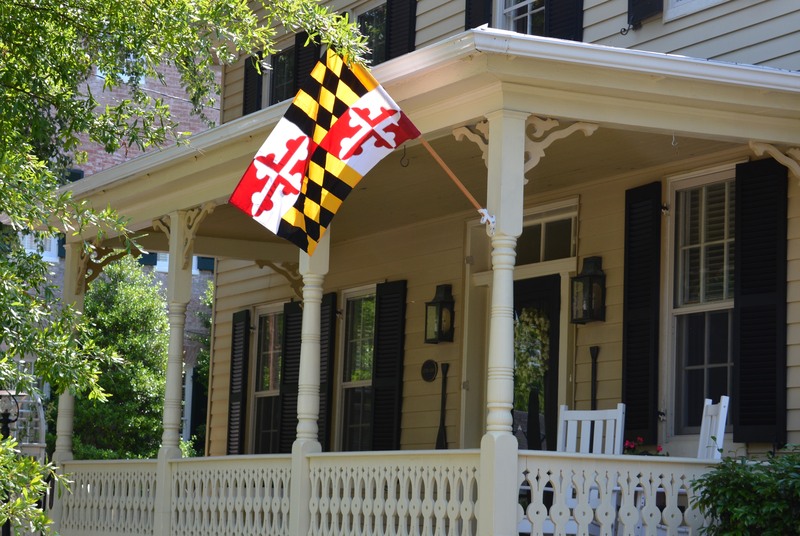 All I know is I love this state of Maryland from the shores to the mountains. I recently saw post from a former Marylander and he really trashed the state. Yes its changed, yes in places not for the better depending on your perspective. But if you’re lucky enough to be able to travel the state, it’s still a wonder to behold and in many ways better. Has the population continued to explode? Yes and in some very unmanageable ways. 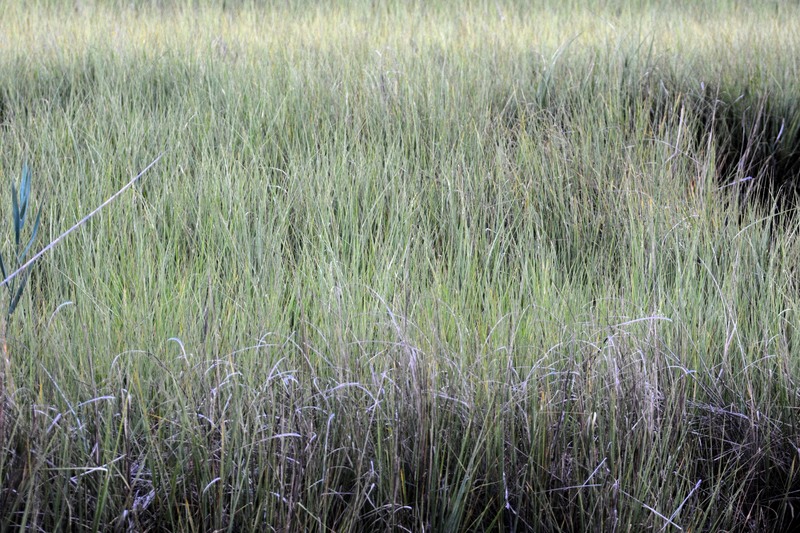 But the state itself is like this wetland of grass. There is a wonder behind each blade. A state with all seasons. Big cities along side country and wilderness. Rich history and passionate sports. Schools and opportunities. Freshwater lakes, Chesapeake Bay, Atlantic Ocean. And for the most part, there are a lot of good people here. Yeah you can find a lot more that aren’t than you used to. And that is an issue for lots of us old timers. But this state is home and I feel it always will be. That is unless one of those lotto tickets I picked up affords me a nice vacation home that I could be tempted to spend time in away from the winter months here. But as long as my family and friends are here, so shall I be. I hope to explore Maryland more fully the remainder of this year. To take some roads I’ve never traveled. To explore towns I’ve never visited. I’m hitting one next week called Chesapeake City. No matter where I go in this state though it seems you can pull down any side street and see a welcoming porch like this. 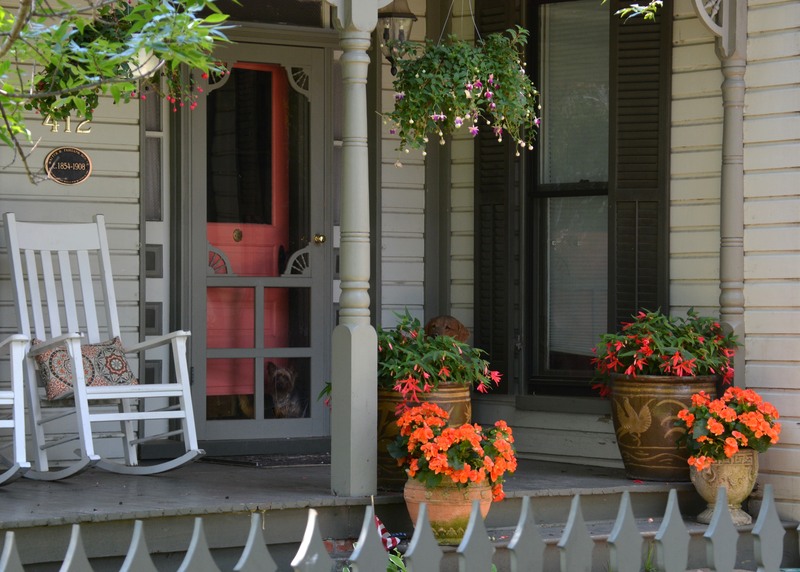 Front porches that say welcome. So when you see someone on a porch, wave, yell hello. It’s good to be friendly and get to know people. And in this state most will greet you warmly. We just need to take the time to connect again. Once were all talking again, things will work out. Trouble is we are so far down the rabbit hole, I’m not sure we can get out. I want to go pick up a new printer but I’m not sure it will fit in my car. I’m so old school I keep forgetting I can usually have it delivered for free. My Fathers old desk is far from practical. But it sure is personal to work from. I have to start doing more good deeds. I’ve got a lot of catching up to do. So maybe a trip to the shelter tomorrow morning.